Miami, FL, U.S.A., 2018-Jun-20 — /Travel PR News/ — Four Seasons Hotel Miami has welcomed two new members to the family in the Sales and Marketing department, an important and dynamic division that drives the ultimate success of the Hotel. Accomplished hospitality sales expert Jason Bossenberry joins Four Seasons Hotel Miami as the new Director of Sales and Marketing, bringing a wealth of knowledge and experience to the property. 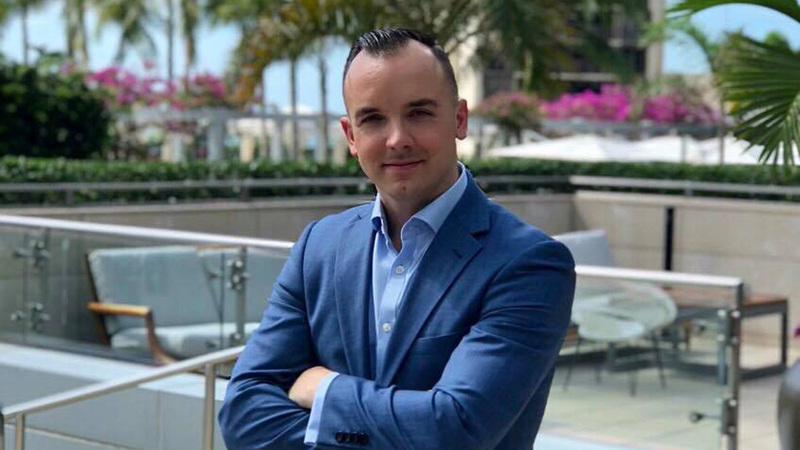 Jason arrives in Miami after effectively leading the sales department of both Four Seasons Hotel Boston and Four Seasons Hotel Mexico City to positive record results driving market share. Jason began his sales career at the famed Four Seasons Hotel Toronto on Avenue Road, which led him to grow into various sales roles that conclusively prepared him to be the director of group sales opening the Shangri-La Hotel in Toronto. Jason then rejoined Four Seasons as Director of Sales in Mexico City during a full property re-launch and most recently at Four Seasons Hotel Boston, where he spearheaded his team through the final phases of a USD 15 million rooms renovation and positively increased ADR and hotel bookings. An enthusiastic hotel ambassador, Jason is also a proud Canadian, and had formal education at Niagara College. As a bilingual speaker in English and Spanish, Jason will certainly find the lifestyle and thrilling sports scene of Miami to be a happy new home. 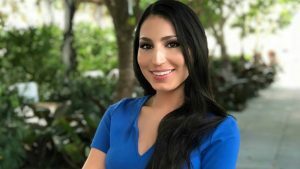 Additionally, Four Seasons Hotel Miami announces the appointment of Mikaela Vourtsis to the position of Public Relations and Communications Manager. Mikaela most recently held several positions since 2014 at The Biltmore Hotel, Miami’s National Historic Landmark Resort, until her most recent role as public relations manager. She brings a wealth of experience as she was responsible for managing national and international PR agencies, social media channels, marketing campaigns, and was the copywriter for the hotel’s website, newsletters, e-blasts, and collateral among others. Born in Zakynthos, Greece to a Greek father and Colombian mother who met working onboard a cruise ship, Mikaela has always had a passion for hospitality and tourism from a young age. She loves to travel and taste new dishes wherever she goes. In addition to her professional experience, Mikaela graduated from Florida International University with a Master’s Degree in Hospitality & Tourism Management. This entry was posted in Hospitality, Hotels, Luxury, Travel, Travel Marketing and tagged Communications Manager, Four Seasons Hotel Miami, Jason Bossenberry, marketing, Mikaela Vourtsis, public relations, sales. Bookmark the permalink.